Mama Nibbles: Don't Miss Detroit Michigan Kenny Chesney Spread the Love Tour 2016! 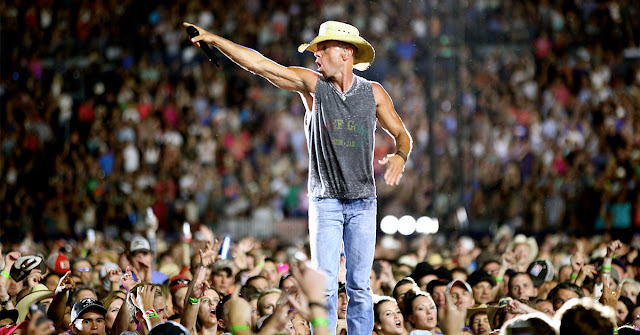 Don't Miss Detroit Michigan Kenny Chesney Spread the Love Tour 2016! Tickets are on sale TODAY at 10 am EST! Seat prices vary to fit every budget. Think holiday gifts! April 23 — Jordan Hare Stadium — Auburn, Ala.
May 7 — Chase Field — Phoenix, Ariz.
July 2 — Heinz Field — Pittsburgh, Pa.
July 16 — Arrowhead Stadium — Kansas City, Mo. July 23 — Century Link Field — Seattle, Wash.
August 6 — Levi’s Stadium — Santa Clara, Calif.
August 20 — MetLife Stadium — East Rutherford, N.J.